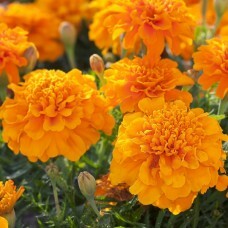 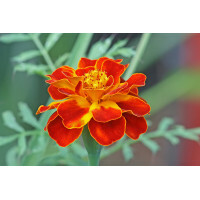 The full double crested flowers are larger in size than other French Marigolds in this type. Seeds Per Packet : 100 seedsDescription : Used mainly as an edging plant on herbaceous bor.. 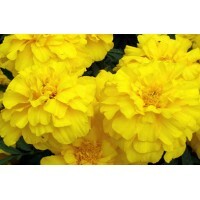 Seeds Per Packet : 100 seedsDescription : A dwarf and floriferous variety with fully doubl..